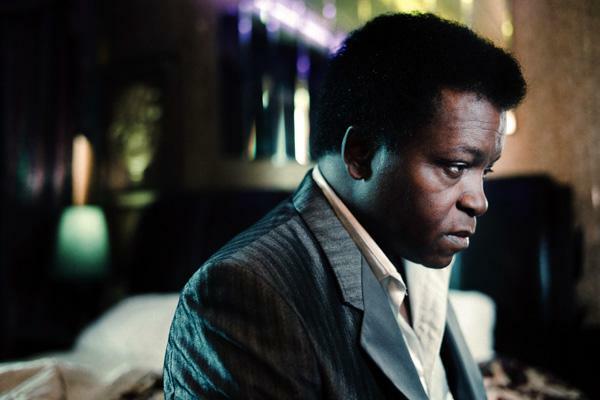 Lee Fields slides elegantly (and oh-so smoothly) into town this week to fill our ears and hearts with soulful songs pulled from a back-catalogue that stretches back over four decades. The critically acclaimed 2009 smash My World and the more recent Faithful Man (2012) saw the east coast magician reweave his soul-spell over contemporaries in modern times with help from session wizards and Truth & Soul travelling backing band The Expressions. This one takes place on Thursday night in The Pavilion and is the perfect gig to complement the tropical weather. An early week gem glows in the form of Idiot Songs' album launch in Gulpd Café. The collaboration between Cork-based duo Justin Grounds and Pearse McGloughlin blooms into full fruition on Tuesday evening. And it's FREE so shake off the weekend cobwebs and mosey on down to Tobin Street for a coffee or a slice of chocolate cake. Keep the Friday clear for a very special Penny Dinners session in Coughlan's with this month's special guest none other than the incredibly talented Peter Delaney. The ukulele-wielding tunesmith is in town to recite compositions from this year's fabulous release, Witch Bottle with special guests also set to appear on the night. For an interview with Peter for this blog back in 2012 click here. CLASH NIGHTMARE! Taking place that same evening will be the Cork leg of ambi-rockers Halves' current album launch tour. 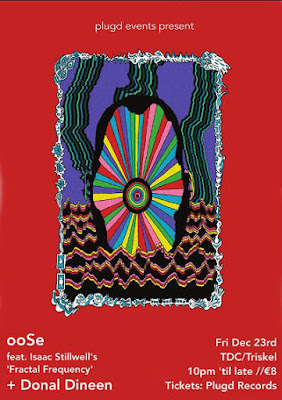 Ireland's answer to Icelandic innocent brilliance, Boa Howl will be sitting pretty come the unveiling of those pesky end of year "Best Of" lists. Tickets are still available from Cyprus Avenue. It's a return to Tobin Street on Saturday as the Triskel TDC hosts a Black Sun show and final event of this year's Avant Festival which comes to a close following a very special performance. 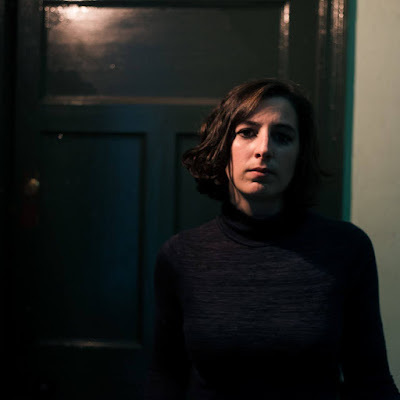 Featuring British multi-instrumentalist Richard Youngs, currently signed to Jagjaguwar (home to Bon Iver, Sharon Van Etten and, most recently, Angel Olsen), Limerick harpist Áine O’Dwyer and Black Sun's very own Vicky Langan, this one's as intimate as they come so get there early to be sure of entry. Sunday: Limerick rockers Windings and New York folkies Relatives in The Bowery. The latter were nothing short of beautiful on Friday evening when they made a quick pit-stop at Mother Jones' Flea Market. Minimal country-folk delivered with extraordinary skill and tenderness. And Windings always rock so this one should definitely be penciled in for Sunday.